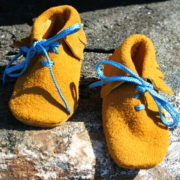 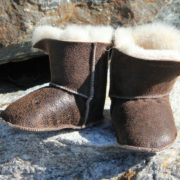 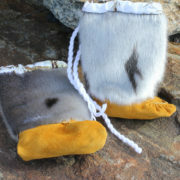 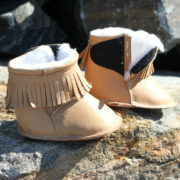 All of our moccasins are made in Canada and are of the best quality. 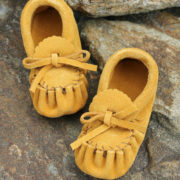 We have moccasins for everybody, whether you are looking for leather or suede, cowhide, deerskin, buffalo hide, moosehide, elkhide or sheepskin. 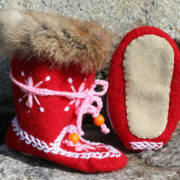 If you saw a style in the store that you don’t see here, or want to special order a pair of mukluks or anything else, contact us with the details. 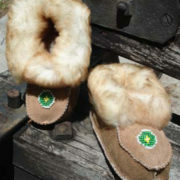 Remember, our prices are listed in Canadian dollars, giving you the best value online.